Our ancestors have started to use of medicinal plants centuries ago. Even now, many of us rely on such traditional remedies. Here the list of 15 powerful medicinal plants in the world. In many Asian countries, especially in India, ginger is a part of daily diet. Because, the medicinal power of ginger can cure many diseases. 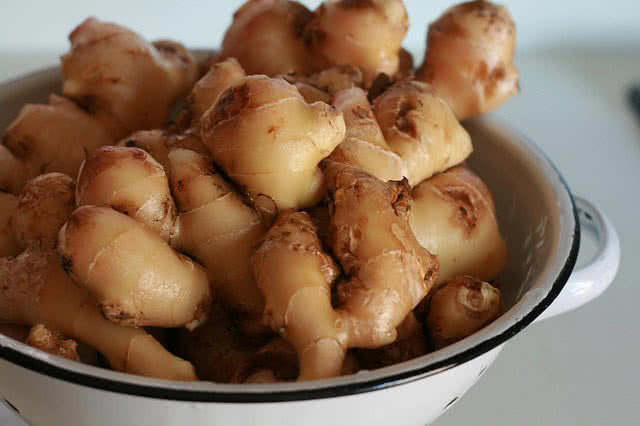 The ginger root has many remedial actions including antibacterial, antiviral and antioxidant. Ginger juice can balance digestive process. Improves the nutrients absorption power of body. Anti-inflammatory properties of ginger can cure joint pain. Ginger could keep away nausea in post surgery. Clear and charge up the micro-circulatory channels of the body. As you know lavender is one of best remedies for a glowing skin. This purple beauty in your garden also has many medicinal properties. The oil extracted from lavender flower has antibacterial and antiviral properties. It is also beneficial in many medical conditions like anxiety, stress and insomnia. 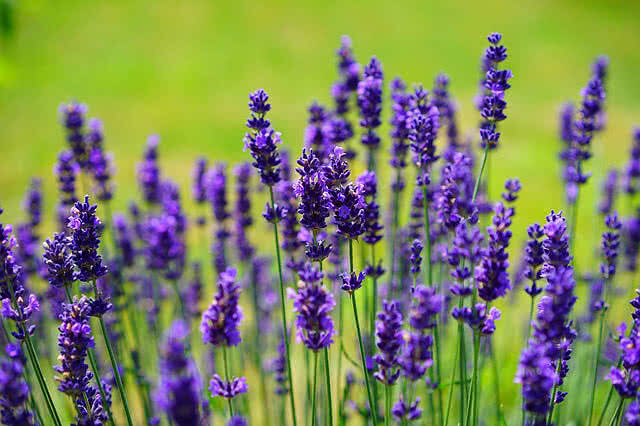 Lavender oil can keep away dandruff and can cool down your scalp. Help to get relief from dryness, itching and swelling of skin. One the best anti depressant. Better solution for sun burn and headache. Provide prevention for airborne viruses. Garlic is a member of the onion family. It is uses in many countries in various dishes. Garlic is also a popular herb. It can heal a wide range of diseases. 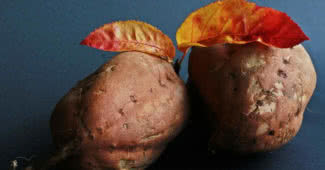 It is low in calories and rich in nutrients. 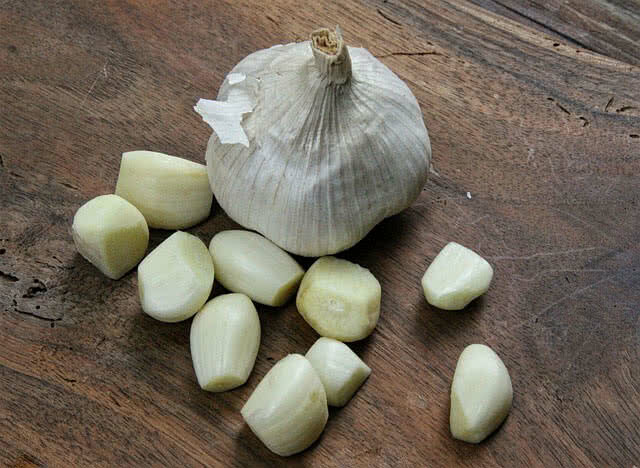 Garlic contains Vitamin C, Vitamin B6, Manganese and Fiber. The sulphur rich ,strong pungent smell of garlic also can keep away insects and even snakes. Provide better protection against cancer infections. Help to Improves your immunity. Balances the digestive system and improves nutrient absorption power of the body. Reduces blood pressure and reduce chances of cardiovascular problems. Prevention against allergies and improves iron metabolism. Quick relief from toothache and detoxify your body. 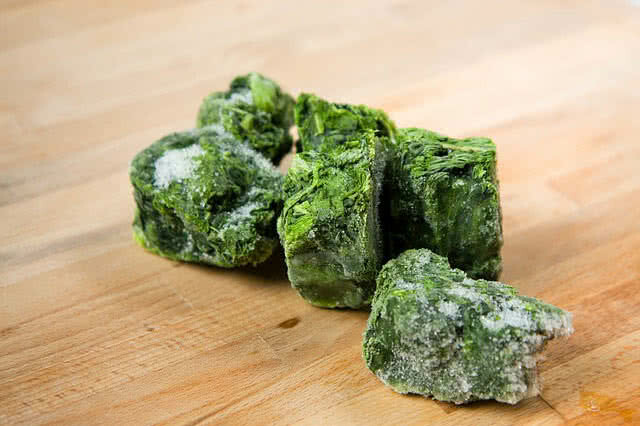 Spinach is the edible flowering plant native to Central Asia. This crispy, leafy vegetable also has powerful healing ability. It is a great source of vitamins and minerals. Spinach contains Vitamin K, Vitamin A, Manganese, Folate, Magnesium, Iron, Vitamin C, Vitamin B1, Zinc, Phosphorous, Vitamin B3 and Selenium. The presence of riboflavin, beta carotene and luteine in spinach improves cardiovascular system and nervous system. It protects your eyesight, strengthen your bones and fight against cancer. The antioxidant properties help to reduce the chances of DNA damages. Effective solution for diabetics and cancer. Reduce blood pressure and prevent the chances of insomnia, tumors, neuritis and obesity. Balance the cholesterol level in the body. The high concentration of Vitamin K in spinach protects your nerve system. Catnip or catmint native to Europe and central Asia. It is now largely cultivates in all parts of the world. Now it is widely popular in the world because of its health benefits. It is a powerful detoxifier, help to sweat out toxic elements from your body. One of best natural medicine for headache and migraine. Relaxing property by calming down the nervous system. Thyme is widely used as an aromatic plant. Its flowers, leaves and oil also has many health benefits. In Ancient Egypt, the thyme was used for embalming and to heal many other medical conditions. 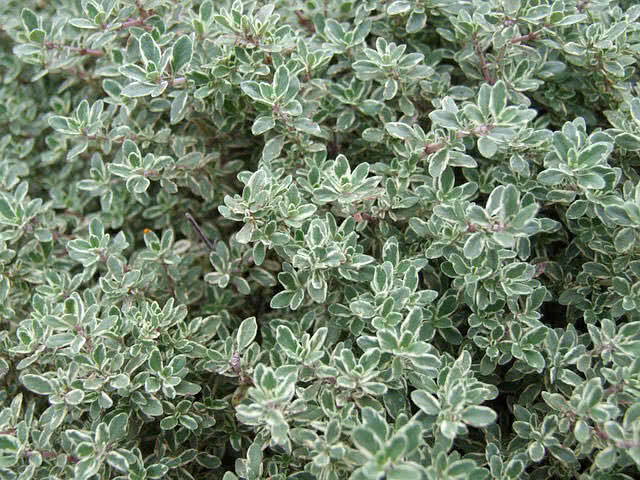 Thyme plant has anti-fungal, anti-viral, anti-septic and anti-parasitic properties. Better prevention against food-borne bacterial infections. Keep away the chances of colon cancer. Solution for skin problems such as dryness, redness and swelling. Quick relief from cold and cough. Act as relaxing herb by calming down the nervous system. 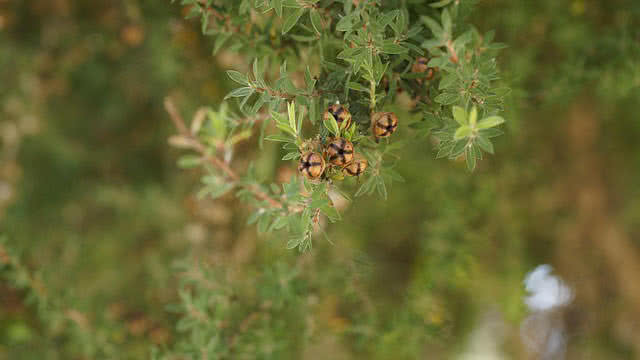 The tea tree oil is a popular herbal remedy. This herbal oil is derived from the leaves of tea tree native to coastal areas of Australia. The tea tree plants are highly priced in Australia. The tea tree oil has antibacterial, anti-fungal and antiviral properties. This herbal oil is nowadays used in soaps, lotions and shampoos. Tea tree oil is used for infection of nail, skin, mouth and nose. Quick relief from cuts and burns. Faster dandruff cleaner and makes scalps remains cool. Cure head ache, cold and toothache. Lady ferns is a long, light greenly plant native to northern hemisphere. It is commonly used for decorations and to make a number of recipes. 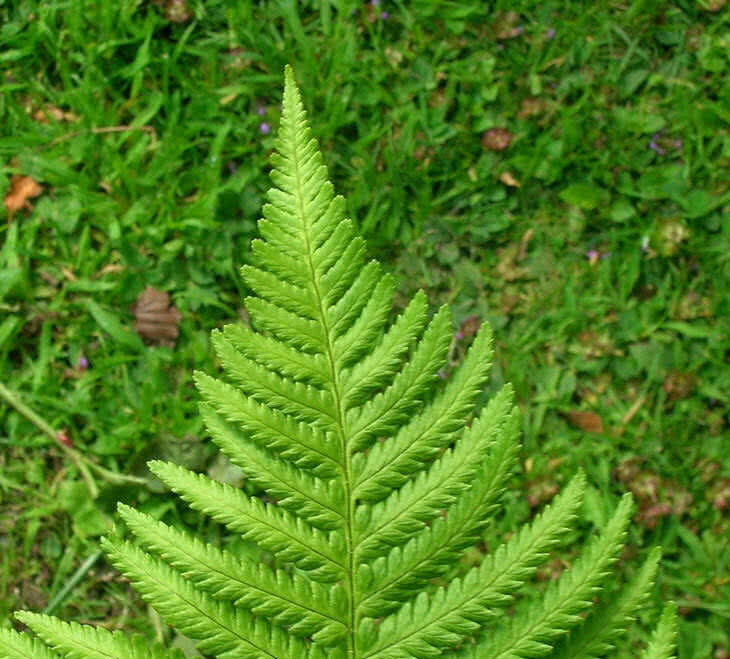 Lady Ferns can also power to heal a number of diseases. The roots and stems of lady ferns are used for medicinal purposes. Recommended herb for the lack of appetite, fever and cough. Faster relief from cuts and sunburn. Prevention against Asthma, pneumonia and bronchitis. Sages is a powerful herb with beautiful flowers and soft leafs. This plant grows in home gardens. 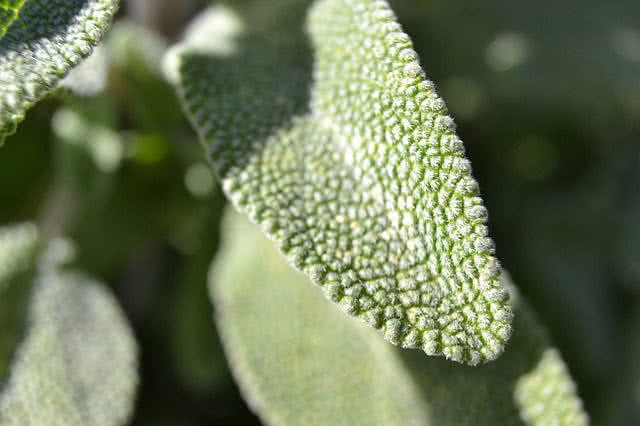 The stem, flower and leaves of sage can cure a number of diseases in an effective way. The sage is very rich in nutrients and antioxidants. Natural remedy for healing wounds. Relief from toothache and keep away bad breath. Prevents the chances of infection to lungs, nose and throat. One of best antiseptic herbs. Peppermint is a hybrid plant mainly cultivated in Europe. Peppermint oil is widely used as food flavor. This plant also has a calming effect and offers many other health benefits. Peppermint also has anti-bacterial and anti-fungal properties. Improves digestive system and nutrient absorption power of the body. The concentration of methanol in peppermint can prevent prostate cancer. 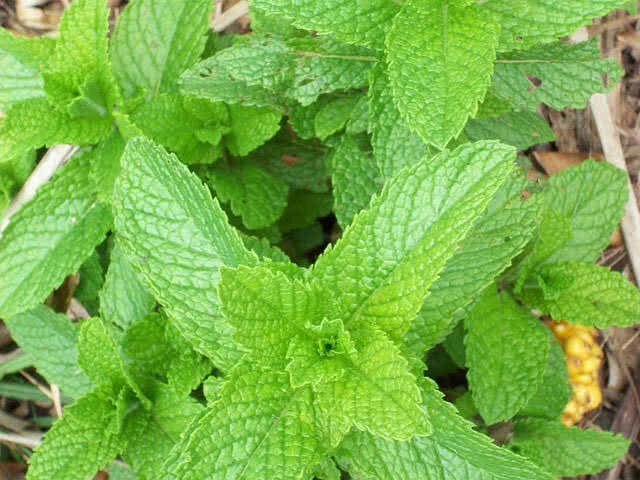 Usage of peppermint oil could enhance memory power and alertness. Quick relief from body pain. 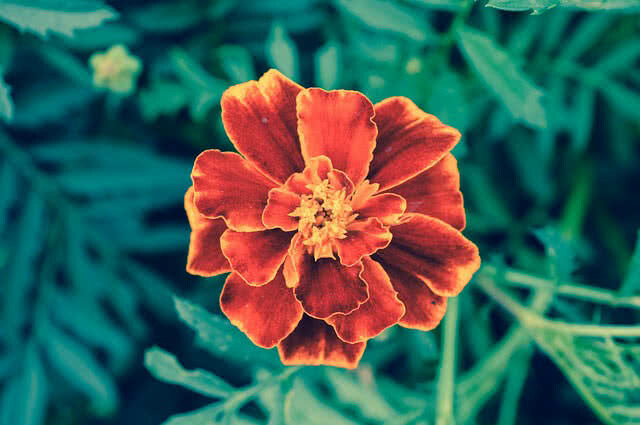 Marigold is a flowering plant that grows in wide range of soils. Marigolds are used in many summer dishes to add color. This plant can also cure many skin problems. It can also effectively reduce body scars. Can cure swollen body parts within short time. Solution for all wounds and burns. One of best herbs for headache and toothache. Anti inflammatory properties of marigold help to cure allergies. Optimize the growth of new blood vessels and new skin issues. Reduce the chances of tumors. 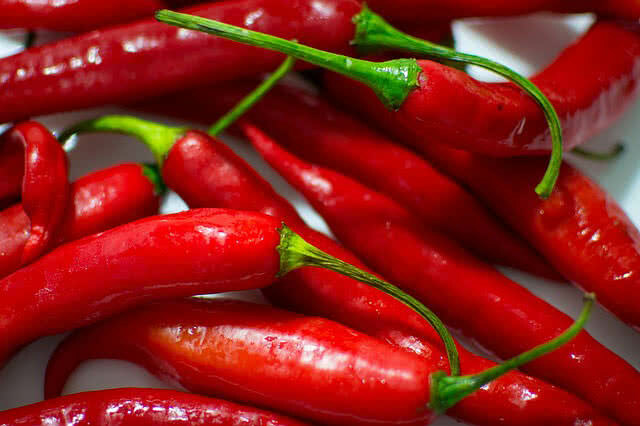 Cayenne pepper is also known as red pepper which commonly used as flavor for many dishes. Cayenne pepper is cultivated from various part of the world. It is also used as a herb from old time onward. Cayenne pepper helps to stimulate the blood circulation, nutrient absorption power of the body and restoration of digestive secretions. Improves digestive power of the body. Prevent fungus and keep away flu affection. Prevent blood clots and stimulate production of saliva. Quick relief from joint pain and migraine. Reduce the chance for cancer affection. 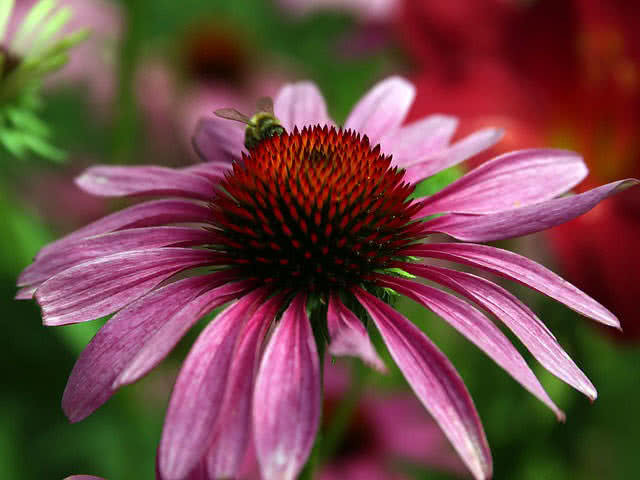 Native to Central America, Echinacea is a flowering plant commonly known as cone flower. It is also a popular herb in the world. The leaves, flowers, stems and roots of echinacea can be used for medical purposes. 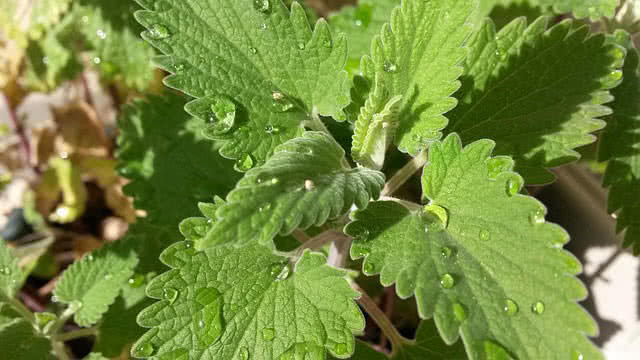 This herb works as active chemicals in your body and fight against fungus, reduce flu and inflammation. Best anti inflammatory herb for stiffness of joints. Improves immunity power of the body. Roots of Echinacea widely exported for medical purposes. Stimulate the growth of blood cells. Prevention against chances for cold, bronchitis and sore throats. Dandelion is edible flowering plants widely grows in South America. 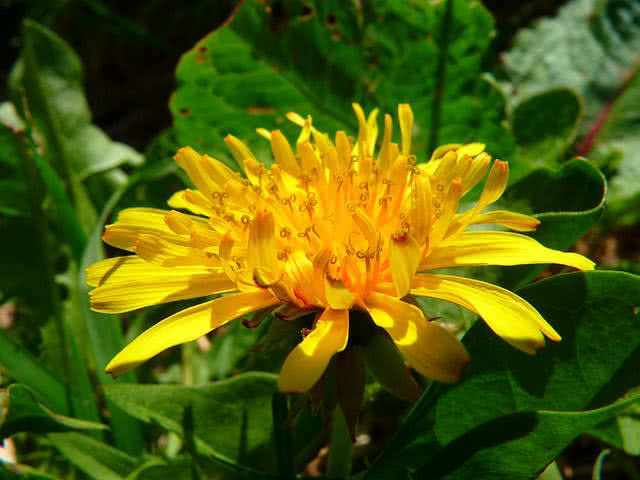 The flowers, stem and leaves of dandelion plants also used in production of a number of medicines. Dandelion is a rich source of vitamins and nutrients. It is also used to make wine and coffee substitutes. Act as a cleaning tonic for blood vessels. Balance blood sugar level and cholesterol level. Quick relief to ankle swelling. Improves the function of pancreas. The chamomile flowering plant has a long tradition of using as an important herb. 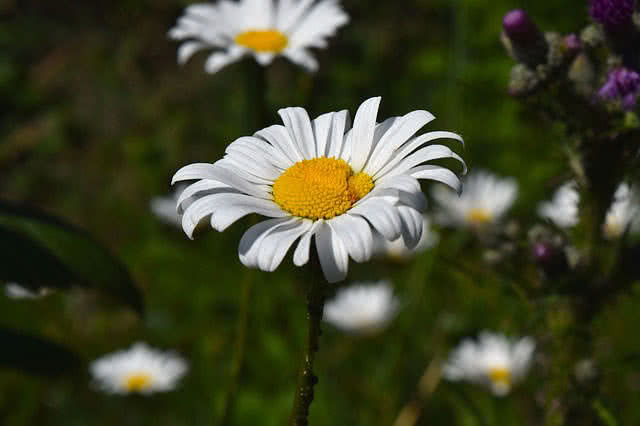 Its beautiful flowers contain a number of volatile oils including bisabolol, matricin, bisabolol A and Bisabolol B. Chamomile can heal many diseases with no side effects. Prevent diabetics and muscle spasms. Reduce morning sickness during pregnancy. Fight against inflammation and teething problems. Balance digestive system and prevent the chances of stomach pain. Help to grow thick black hair. Best herb choice for muscle relaxation. Maintain sugar balance in the blood and reduce heartburn. Eliminate dandruff and cool down the scalp.